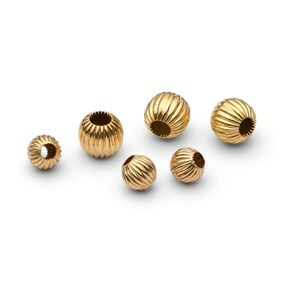 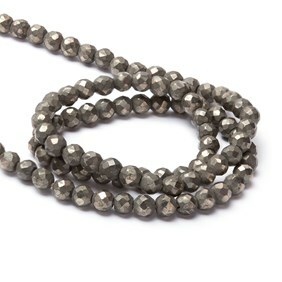 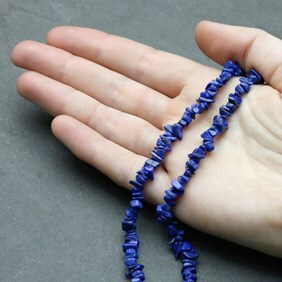 These lapis lazuli chip beads are a beautiful, bright blue colour with golden flecks of pyrite. 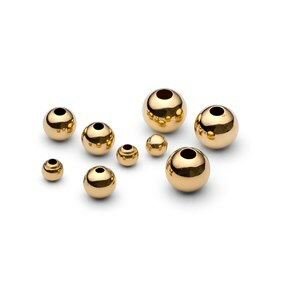 They look stunning teamed with gold findings. 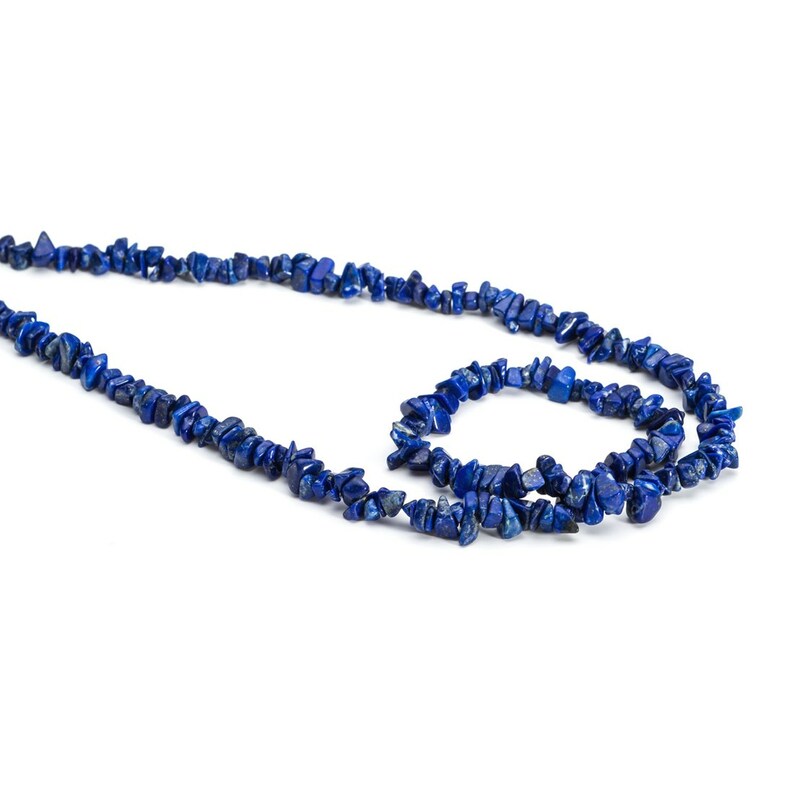 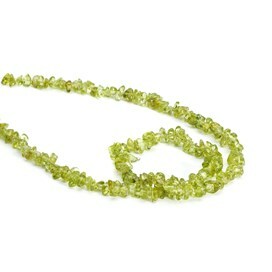 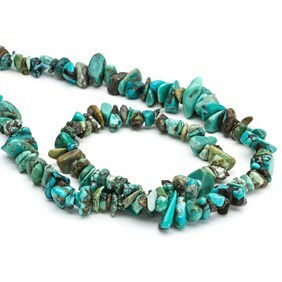 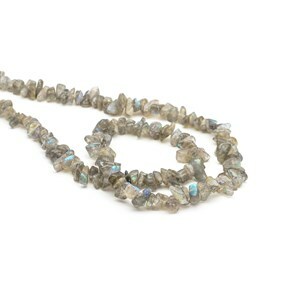 A 40cm strand contains approximately 235 beads.